As Congress tries to cut the budget, what does that mean for the future of Social Security, Medicare and Medicaid? 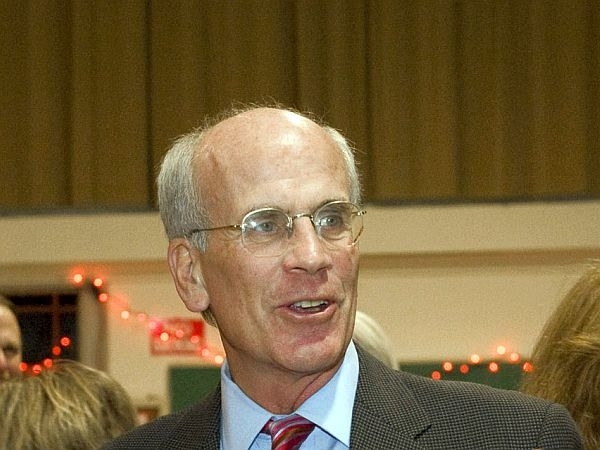 Congressman Peter Welch addresses these topics and how President Obama’s flagging popularity might affect the Democratic Party’s chances next year. And he assesses post-Irene Vermont and the prospect of FEMA funding for areas recently struck by disasters.